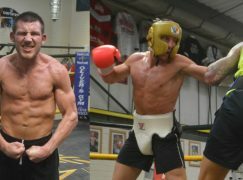 – Why he teamed up with new trainer Darren Wilson at Fight Academy Wales. 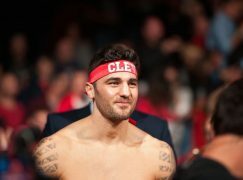 – His plans to return to the ring in the new season. 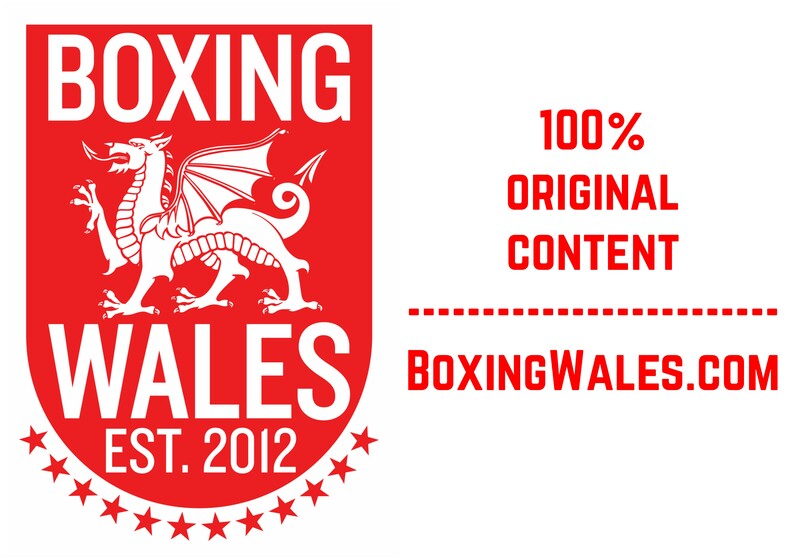 – Targets for the new season, including longer fights and a Welsh title challenge. 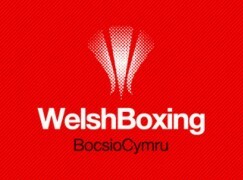 How many medals will Team Wales’ boxers win?